“This is what I have been looking for all my life.” Lewis puts these words into the lips of several of his characters: John in The Pilgrim’s Regress, Psyche in Till we Have Faces, Jewel in the Last Battle. 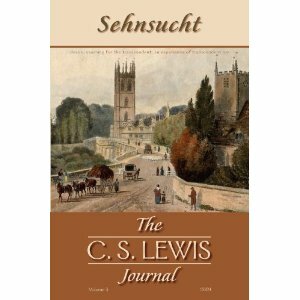 The words represent a lifelong search for what Lewis would describe as Joy, Sehnsucht. Heroes in myths always seem to be on some sort of quest, and it is because we resonate with those quests that we love myths. Lewis would follow Tolkein in arguing that our desire for transcendence points to a real object that can satisfy that desire. When we are confronted with the haunting, almost painful desire that is awakened through myths or mythic experiences, Lewis says that we have three choices. First, we can live as fools and look to physical objects to fulfill our desires. This is to mistake the vessel through which the longing comes for the longing itself, to believe that Joy is located in them instead of realizing that it merely comes through them. Those who live this way will go from one aesthetic experience to the other, continually in search of the “Real Thing.” But they will never find it: Joy is not found in them, it only reveals itself through them. Our second choice is to deny the desire, to write it off as “Nostalgia and Romanticism and Adolescence” to lower our expectations and to stop wanting so much. 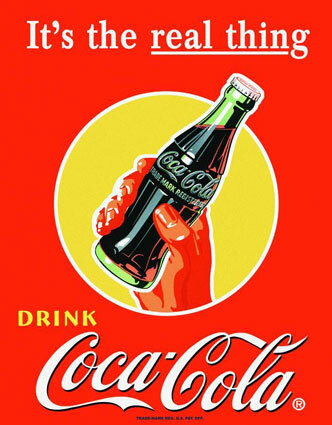 While Lewis admits that this way of living is better than the first way, as it keeps a person from being a nuisance to society, he asks: “But supposing infinite happiness really is there, waiting for us? Supposing one really can reach the rainbow’s end?” It would be a great tragedy to learn that Joy was waiting for us if we had only searched for it. The words, “This is what I have been looking for all my life” in Lewis’s writings signify not merely the search, but the end of the search, desire realized and satisfied. Christians believe that a day is coming when we will speak words like these truly, because we will have found what we have been seeking. This entry was posted in Literature and tagged c s lewis, chronicles of narnia, pilgrim's regress, sehnsucht, tolkien by Justin. Bookmark the permalink. Amen. And those who look to the only begotten Son of God do find the meaning, joy and peace they are seeking! Thanks for stopping by Rob! I checked out your “Mere Inkling” site. Thanks for the work you do there! And what happens when myth becomes fact? Is our longing relinquished and fulfilled? Or will we long for the longing? Karey, thanks for the comment! Lewis actually says, “myth became fact” referring to the coming of Christ. He came as the fulfillment of mythology, and his second coming will bring our longing to consummation. I don’t think that desire is extinguished at that point, but rather satisfied.